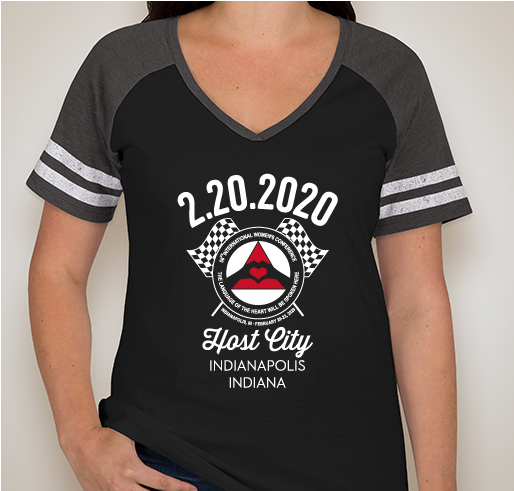 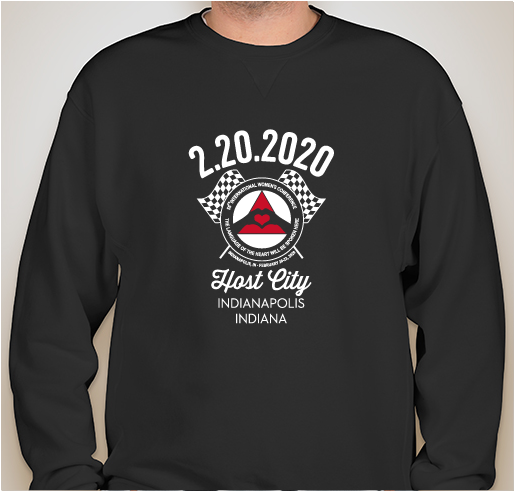 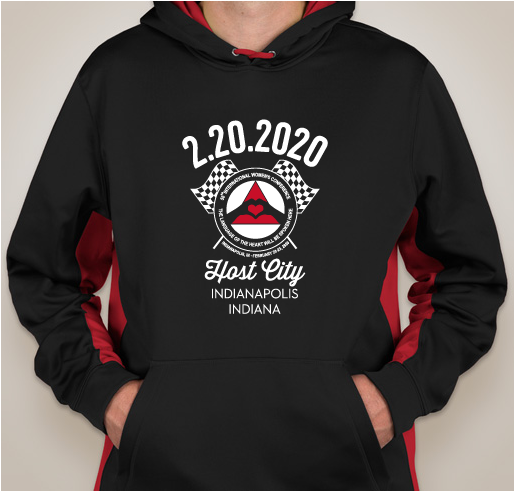 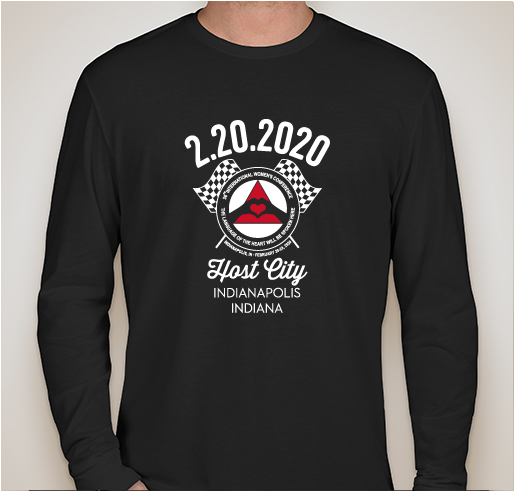 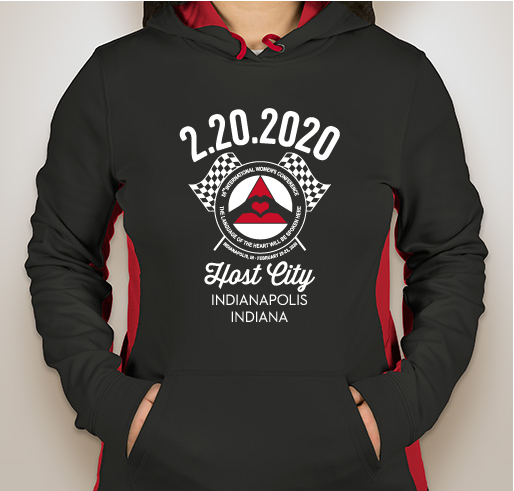 Wearing a shirt with the host city logo will build awareness that the conference is coming to Indianapolis and it will help fund raise for necessities to host this event. 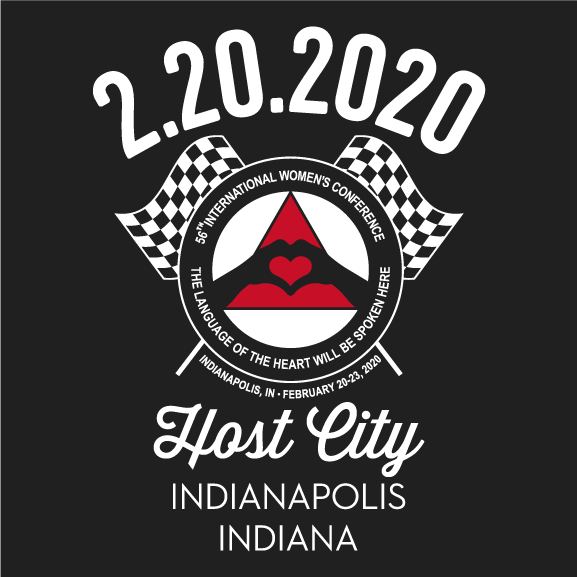 All funds raised will go directly to International Womens Conference Inc .
We hope to bring 2500 – 4000 women to Indianapolis and create an amazing weekend of fellowship. 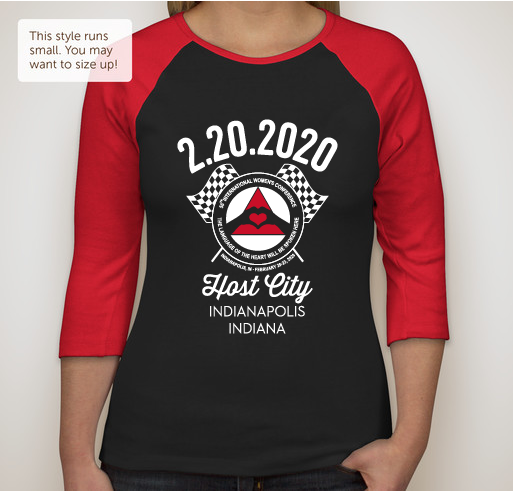 -Men’s styles available-Additional Donations gladly accepted -Plan on wearing your shirt to your meetings to promote the conference.